The Mozilla Foundation and the Mozilla Corporation developed an open-source and absolutely free web browser, Mozilla Firefox. More popularly known as Firefox this web browser is available for desktops, laptops and even mobile version. To render web pages that implement anticipated as well as current web standards Firefox uses a gecko layout engine. Firefox is a free web browser that has been created mainly to surf the Internet. Other features included are location-aware browsing; download manager, tabbed browsing, incremental find, smart bookmarks, spell checking and private browsing. The first ever version of Firefox was released as a beta version under the name Phoenix. This initial release took place on the 23rd of September 2002. The stable release of Firefox took place just recently on the 3rd of November 2015. Mozilla Firefox is an extremely popular web browser that is used heavily across the globe. From its initial release, even during it beta phase testers were absolutely amazed by Firefox’s speed add-ons and security. 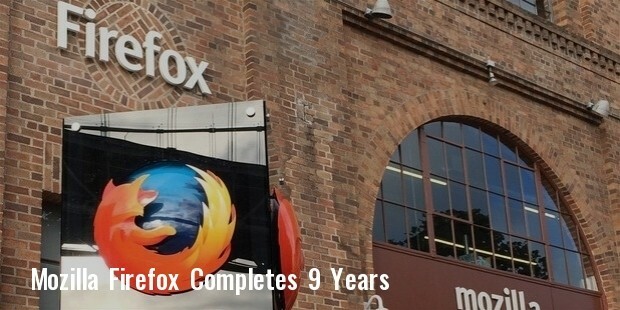 Within a mere 9 months of its initial launch Firefox saw over 60 million downloads. The immense popularity of Firefox and the large numbers of downloads gave direct competition to the Internet Explorer and threatened its market dominance. Just recently Firefox has got voted as the world’s second most popular web browser and has usage of somewhere between 11.28% and 16.95%. In Cuba, Indonesia and Germany, certain parts of Asia and Africa, Firefox stands to be the most popular Internet browser. Firefox has an extensive list of rival products giving it a run for its money. 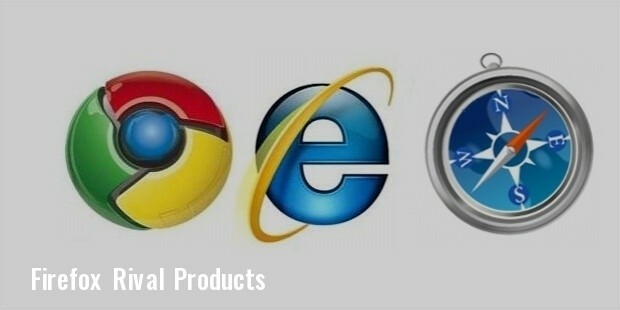 Some of these rival products include Internet Explorer, Google Chrome, Safari and several others. Mozilla Foundation and its subsidiary company Mozilla Corporation have created and developed Firefox. Mozilla Foundation is a non-profit organization. This non-profit organization has been created with the intention of collectively leading and supporting the open source Mozilla project. Mozilla Foundation owns 100% of Mozilla Corporation. Netscape created the Mozilla Organization on the 23rd of February 1998 with the main intention of developing the Mozilla Application Suite. When Netscape’s parent company AOL unexpectedly cut of its funding and involvement with the Mozilla Organization, the Mozilla Foundation was launched. 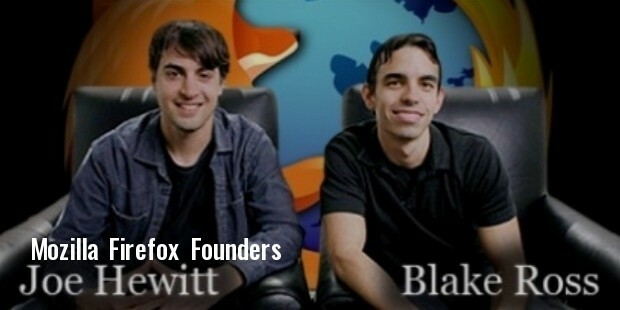 The Foundation was launched on the 15th of July 2003 in order to ensure the survival of the Mozilla Organization witout the backing of Netscape. There has been no looking back since. Mozilla Firefox is the second most popular web browser across the globe and a must have software. The synchronization feature of this browser is unbelievably handy. The sticky notes feature that is common only to Firefox is of great use and the find-on-page function is absolutely unbeatable. In terms of security the private browsing integration assures you maximum safety and privacy. Mozilla Firefox is also particularly famous for its unsurpassable speed. 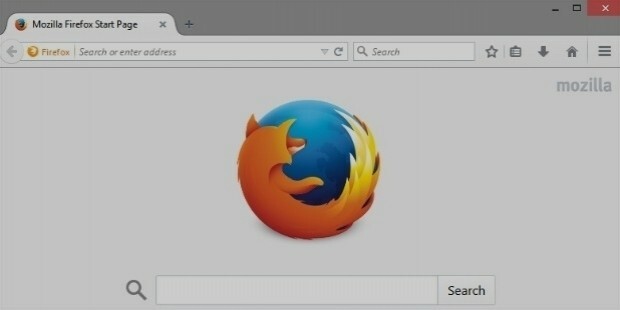 The latest version of Firefox seems to be a major threat for competitors and rival products. All in all irefox is a web browser that one must have!